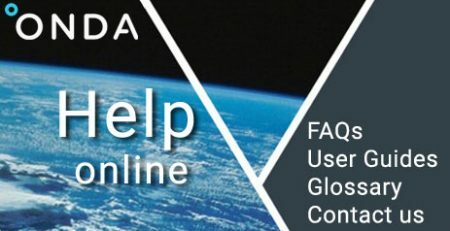 IPTSAT and Lazio Connect (a Copernicus Relay contributing to spreading awareness and knowledge about Copernicus across and outside the EU) had a first opportunity to test the ONDA Virtual Servers during the Copernicus Hackathon focused on Sustainable Development Goals which took place in Villorba, Italy, on 5-7 October 2018. 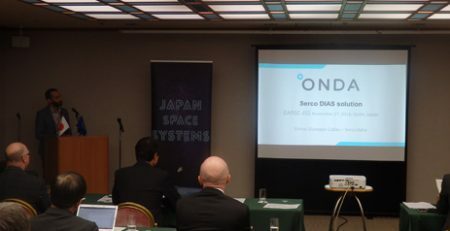 IPTSAT then had a further chance to assess the ONDA platform in the frame of our Free Trial Access programme. 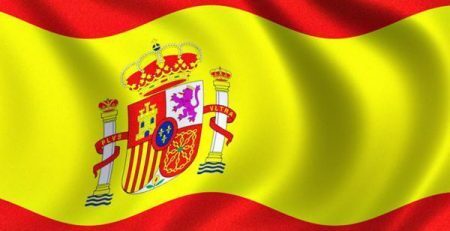 They therefore decided to transfer their application permanently on the ONDA Virtual Server, benefitting from the fast availability after publication of Sentinel data as well as from the full archive of historical datasets on our Catalogue. 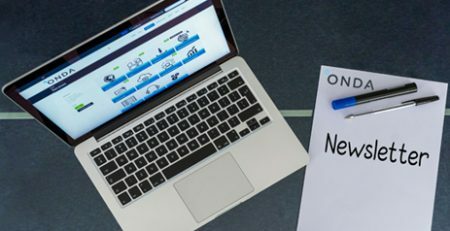 Also the performance of our Cloud environment contributed to the deployment of an immediately scalable solution and to an overall optimisation of costs. 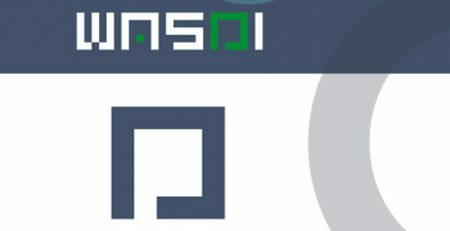 The FAROS project by IPTSAT, by integrating data from the two Sentinel-2 satellites to an online Geographic Information System (GIS), aims to develop an informative agricultural system that allows even less qualified users to increase their agricultural production. FAROS develops “stressmaps” using automatic normalized difference vegetation index (NDVI) extraction, which are employed for obtaining a rise in production, while discovering the risk areas and increasing the quality of the product. 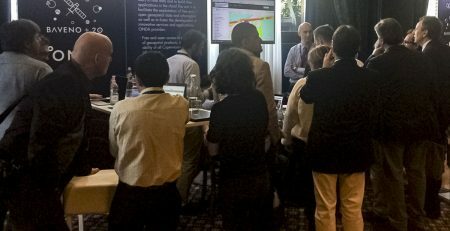 Our ONDA Data and Information Access Service was officially launched at the Baveno+20 event which took place on 20 and 21 June 2018. 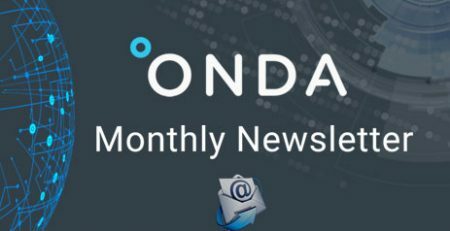 Subscribe now to the ONDA Newsletter to keep up to date with our latest news, offers and initiatives. Don’t miss it, the first issue will be coming out soon! 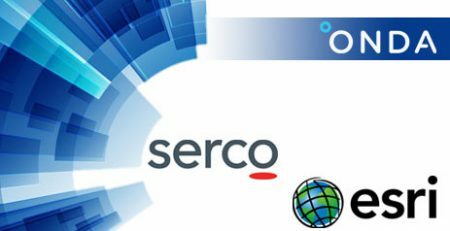 Serco Italia has selected Esri to enlarge the ONDA DIAS services offering to the users. 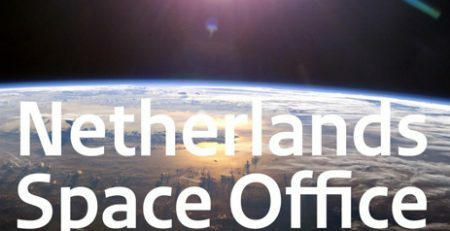 A DIAS Info Day has been organised on 19 October in The Hague by the Netherlands Space Office.